Last edited by SharkGTX; 04-03-2019 at 01:15 AM. Last edited by SharkGTX; 03-23-2019 at 06:47 AM. Last edited by SharkGTX; 03-23-2019 at 06:46 AM. Those frame times from SLI are insane, i would take 80FPS stable over 110FPS with massive frame times in SLI. 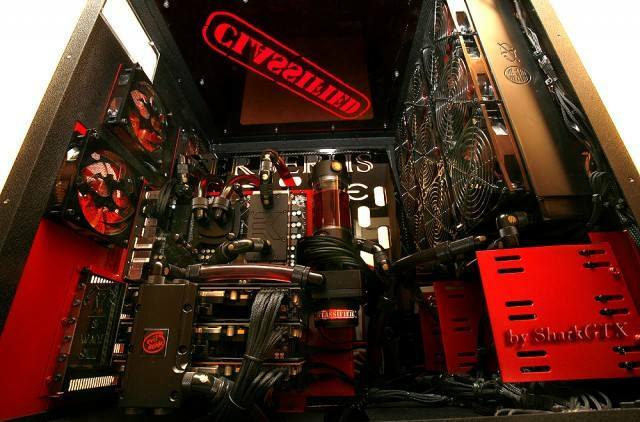 I hope you did your research before going for SLI, you are always better off buying the most powerful GPU you can to avoid SLI. However if you have the money, go ahead. its still a good experience in games that support it. 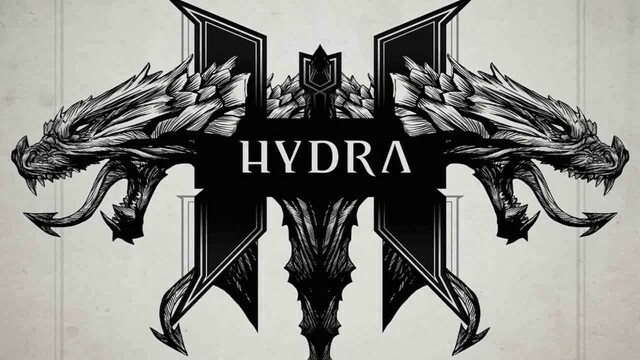 Oh and also, Hail Hydra! Sick build i must say. if you have the money, go ahead. its still a good experience in games that support it. Believe me, I know what I am doing. These 2x 1080Ti are for 1-1.5 years. After that - I will buy an SLI of brand new GPUs from nVidia. I have a GIANT case, and I cant use only one graphics card. It just would NOT fit well inside it! Last edited by SharkGTX; 03-23-2019 at 06:39 AM. They are amazing! 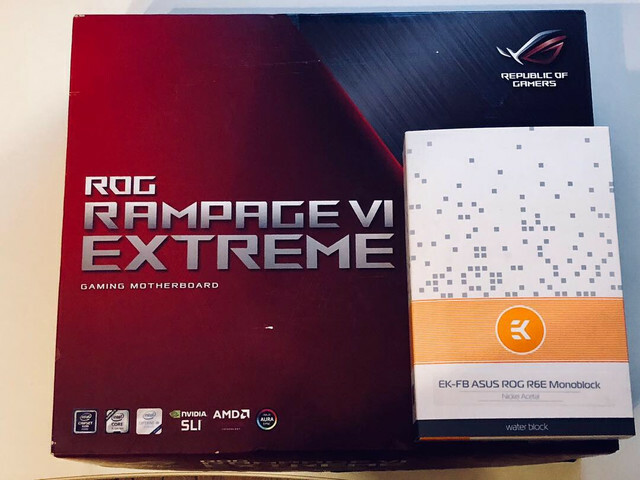 Especialy with AORUS Extreme RGB SLI HB-Bridge! Last edited by SharkGTX; 03-23-2019 at 06:49 AM. Thanks! 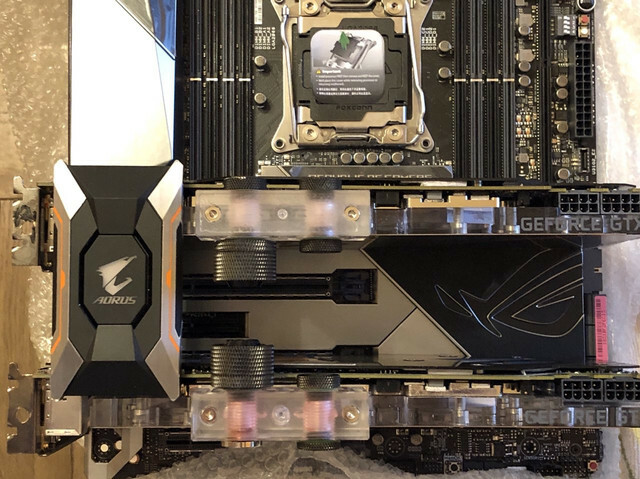 My experience with 1080 Ti SLI has been very good. 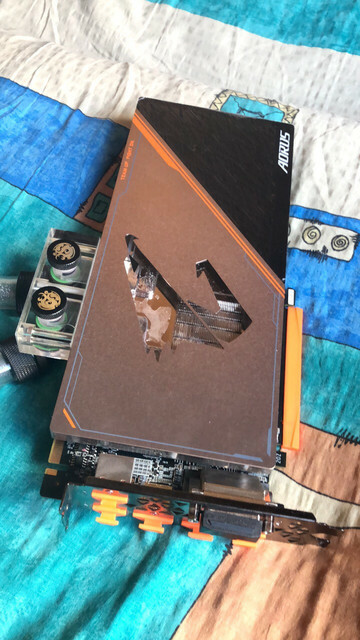 I use it back to back with a single Titan RTX and notice very little SLI stuttering or the like. Scaling only limited by CPU power.